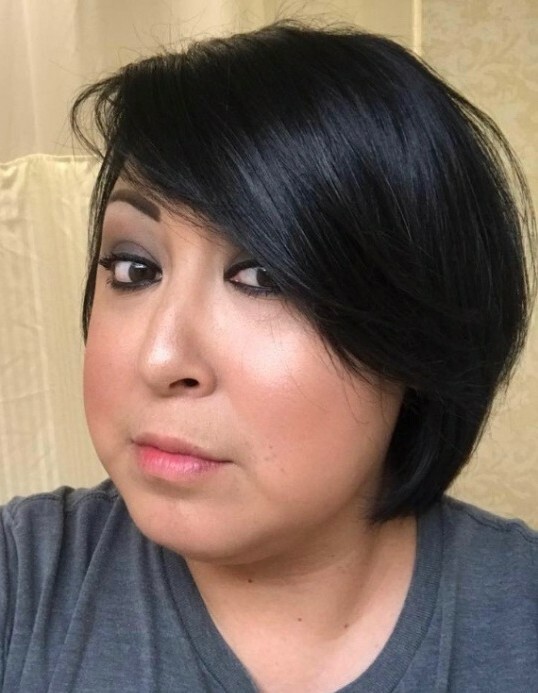 Elisa Michelle Alvear Salazar, age 38 of Beeville passed away on Friday January 25, 2019 in San Antonio. Mrs. Salazar was born in Houston on September 9, 1980 to Arturo Alvear & Blanca O. Barrera. She attended public schools in Beeville and graduated from A.C. Jones High School in 2000. She worked at TDCJ, Wal-Mart, and was a Catholic by faith. She is preceded in death by her maternal grandparents; Gregorio & Francisca M. Ozuna. Survivors include her husband; Adrian Salazar, two sons; Jacob Adrian Salazar, Brandon Dylan Salazar of Beeville, one daughter; Alexia Denise Salazar of Beeville, mother; Blanca O. Barrera of Beeville, father; Arturo Alvear of Houston, two brothers; Robert Lee (Michelle) Ozuna of Rusk, Arthur Adrian Alvear of North Carolina, aunts, uncles, and a host of other relatives and friends.